Lewis Hamilton claimed the fifth Drivers’ Championship crown of his career, joining Juan Manuel Fangio in second place on the all-time list for most titles. Only the legendary Michael Schumacher has more crowns than the Brit, with seven to his name. Hamilton will be eyeing further titles to displace the German at the top of the sport and, given his recent form, it would be no surprise to see the 33-year-old achieve the feat in 2020. The Brit is the leading contender to win the crown in the 2019 Formula One season, being backed in the F1 betting odds at 8/11 to triumph ahead of the field once again. The Mercedes driver has dominated his rivals over the last five years, with only his team-mate Nico Rosberg preventing him from winning five Championships on the bounce. It’s difficult to see who could stop the 33-year-old from notching his sixth title next season. We’ll now break down two of his potential threats for the crown. 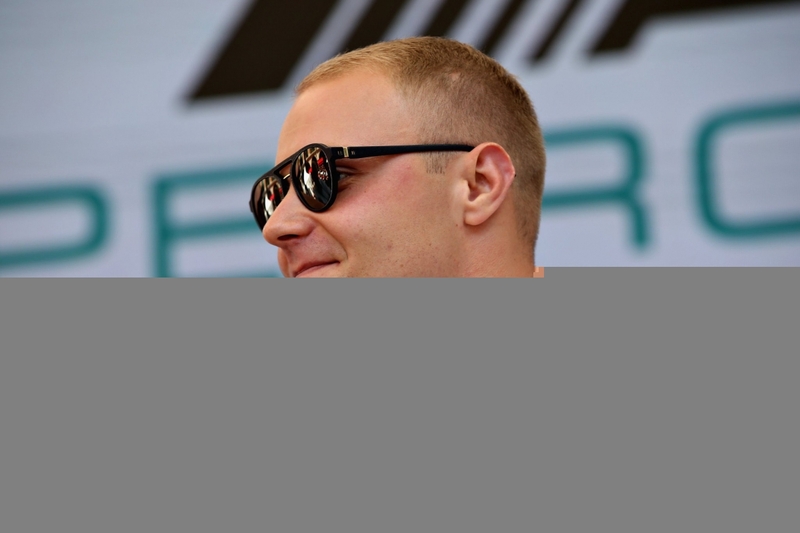 Bottas will be feeling the heat next season after two years of underachievement. He was put in a difficult position, replacing the reigning Drivers’ Championship winner when Nico Rosberg retired from the sport after the 2016 campaign. He had a strong start to his time with Mercedes, placing third in the Championship standings, notching three wins in his first 20 races with the team. Bottas as well off the pace of Hamilton, who won the crown with ease, although there was hope that he would compete in the 2018 season. However, Bottas took a step back in his development and struggled on the circuit to match the speed of the elite drivers, although he was blighted by a number of unfortunate incidents, including his puncture in Azerbaijan. The Finn finished in fifth place in the standings, while Mercedes won the Constructors’ Championship. There will be pressure on the 29-year-old to find his form and use the excellence of his car to challenge Hamilton. The German has been disappointing since his move to Ferrari. He has not been able to mount the challenge expected, finishing off the pace in his first two seasons before fading away in the last two campaigns, allowing Hamilton to triumph with relative ease. 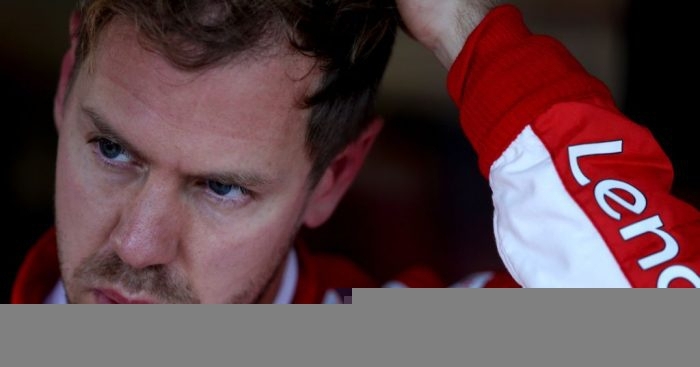 It took time for Ferrari to find the speed to match Mercedes, wasting Vettel’s first two terms with the Italian outfit. However, the last two seasons they have the pace in their vehicle, only for the German to fail to rise to the occasion. Vettel made bright starts to the last two seasons, winning the Australian Grand Prix in 2017 and 2018. He held leads in the Drivers’ Championship stretching into the middle of the term. Whereas Hamilton strengthened as the season progressed, the 29-year-old has endured slumps in the middle of the campaign that have lingered and knocked him off the pace. Vettel is running out of excuses for his failures to match his rival and the last of his Drivers’ Championships seem a long time ago.